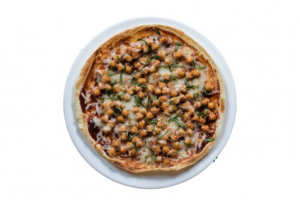 Chickpeas on a pizza? Why not! Pulses are extremely versatile and can be used in countless ways to boost the nutritional value in meals. Toss a half-cup of cooked pulses onto salads or pastas, taco fillings or blend them into your favourite smoothies. The possibilities are endless. Pre-heat the oven to 425 degrees. Combine the chickpeas, red onion and BBQ sauce in a small bowl. Toss until chickpeas are coated. Top cooked pizzas with shredded fresh basil. 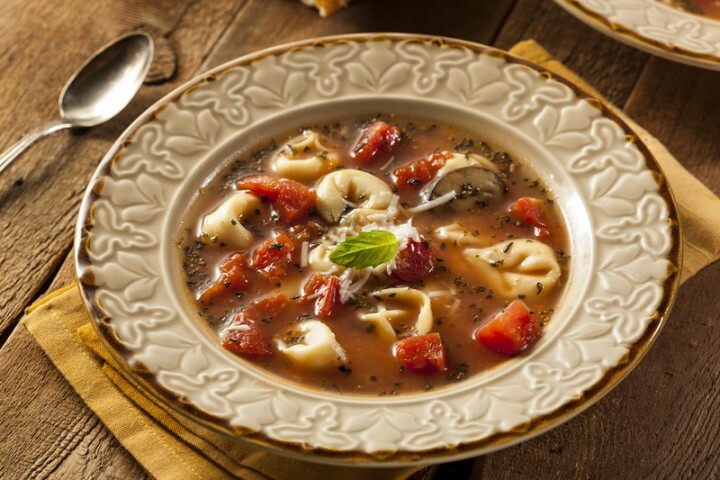 If you are looking for more #MeatlessMonday ideas, check out our Healthy Recipes & Menus section.